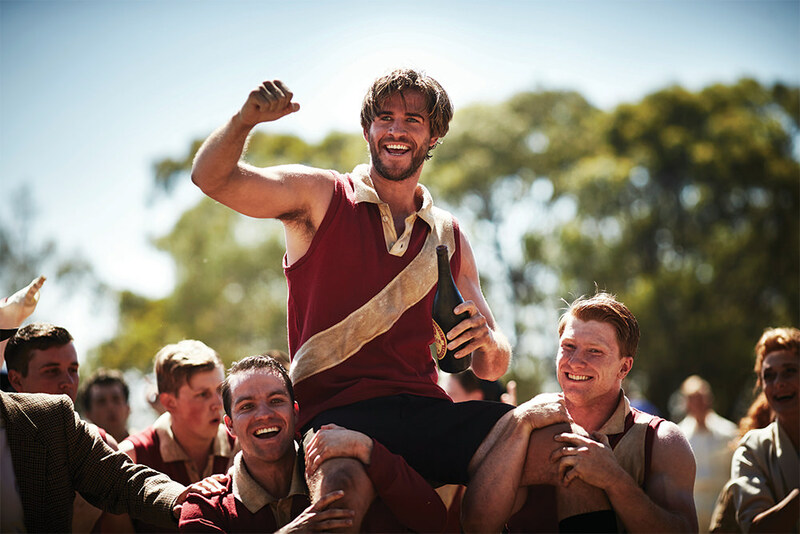 After a year of series including The Secret River and Glitch, ABC continues to set the bar high, with a number of Screen Australia-supported dramas and fan favourites. High-concept Cleverman boasts a stellar cast, including Iain Glen (Game of Thrones), Frances O’Connor (The Missing), Deborah Mailman (Redfern Now), Rob Collins (The Lion King), and Steph Dawson (The Hunger Games). Set in the near future, it revolves around an ancient mythological species who must live amongst humans and fight for survival, with creatures and effects created by Jacob Nash (Bangarra Dance Theatre) and Academy Award-winning Weta Workshop. If you’re still hungry for drama, following on from the success of adaptation The Slap, comes another adaptation from a Christos Tsiolkas novel – Barracuda. 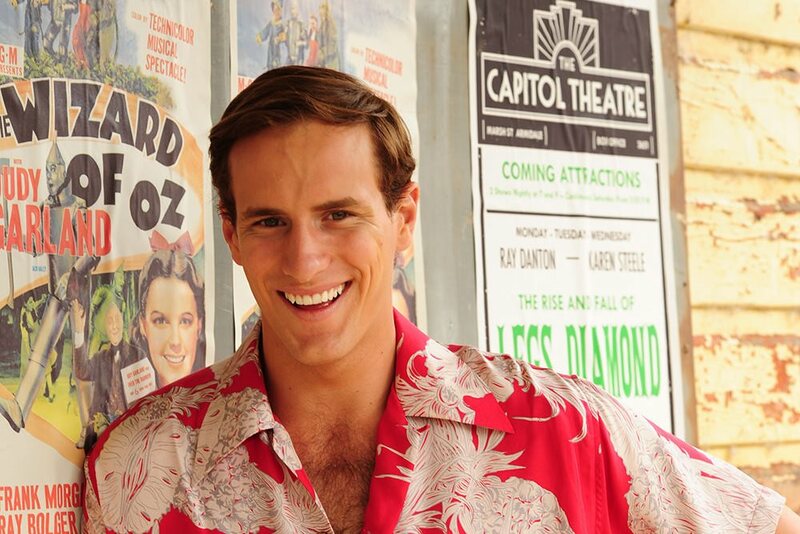 It stars emerging talents Elias Anton and Ben Kindon alongside Aussie star Rachel Griffiths. Need a laugh? Comedians Luke McGregor (Utopia) and Celia Pacquola (The Beautiful Lie, Uptopia) are reunited, with both set to star in new ceomdy series Rosehaven, set in a fictional Tasmanian town. And head to ABC iview, where the second series of hit The Katering Show will be available as a digital-first exclusive. Also returning for season two (or three, or more) are popular dramas including Jack Irish, Janet King, The Doctor Blake Mysteries, Rake and The Code and comedies such as Black Comedy, Upper Middle Bogan and Soul Mates. “2016 is set to be a wonderful year of TV at the ABC,” the network’s Director of Television Richard Finlayson said in a statement. That includes new factual content, such as Howard on Menzies where former PM John Howard is tasked with creating a profile on our longest serving Prime Minister. Meanwhile the true cost of the ice epidemic will be revealed in Ice Wars and Keeping Australia Alive will give audiences a glimpse into a day in the Australian health system (literally, 100 cameras filmed for 24 hours). Our education system will be up for scrutiny as well in The Great Education Experiment while people will be taken behind the scenes of the Office of Births, Deaths and Marriages and The Public Trustee in Hatch, Match & Dispatch. Younger viewers also will not miss out, with the premiere of Tomorrow, When the War Began series, based on John Marsden’s popular novels, and a third series of the popular teen drama Nowhere Boys. SBS have announced a wealth of documentaries will feature in 2016 alongside local drama and the anticipated comedy series The Family Law. Created by acclaimed writer Benjamin Law with the help of Screen Australia and adapted from his memoir, this “hilarious and heart-warming” series follows the wonderfully dysfunctional world of a Chinese-Australian family. SBS also announced Deep Water, which looks at the gay hate crime epidemic in Sydney during the 80s and 90s. Launching in early 2016, it is not just a four-part drama series, but a feature documentary and online prequel series, delivering the full account of the story across multiple platforms and formats. Other documentaries set for next year also include DNA Nation, which has Julia Zemiro, Ian Thorpe and Ernie Dingo traveling across 12 countries to discover their past, while Hanson: The Years that Shook Australia will look at the ongoing influence of Pauline Hanson two decades after first appearing on the political circuit. SBS Managing Director Michael Ebeid said in the year ahead Australian audiences can “expect engaging program that explore and celebrate the people and stories of multicultural Australia”. The 2016 line-up for Network Ten is set to include Australian television favourite Jessica Marais in the latest series by the company behind House Husbands, The Code and Love Child. Titled The Wrong Girl, it’s based on the best-selling book by Zoe Foster Blake and stars Marais as a cooking segment producer who takes a sabbatical from men – until she meets the show’s gorgeous new chef. And as Offspring fans are already aware, Nina (Asher Keddie) is set to return for a new season of the hit show. And those missing Patrick from Offspring need not go far, with Matthew Le Nevez starring in the previously announced Screen Australia-supported miniseries Brock. 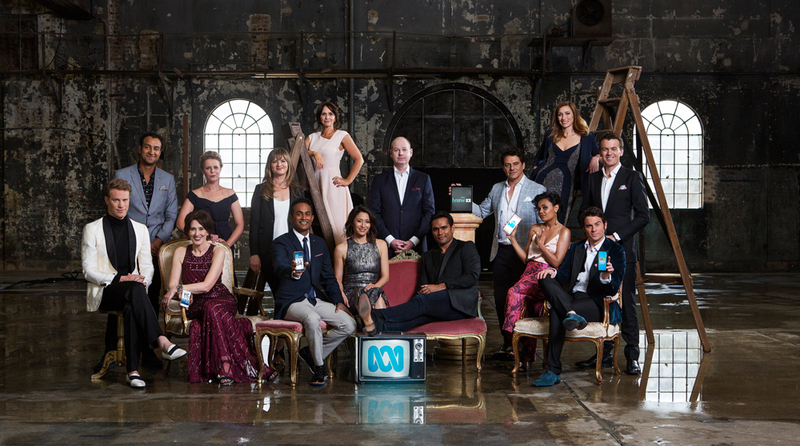 “People will always want great television content and this year they have responded strongly to the content we delivered to them,” TEN Chief Executive Officer Paul Anderson said in a statement, adding that 2016 brings with it a strong program line-up that viewers can watch at any time, and on any device.